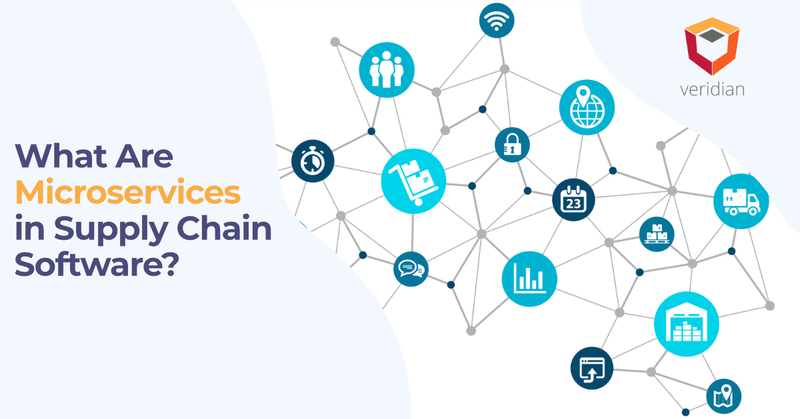 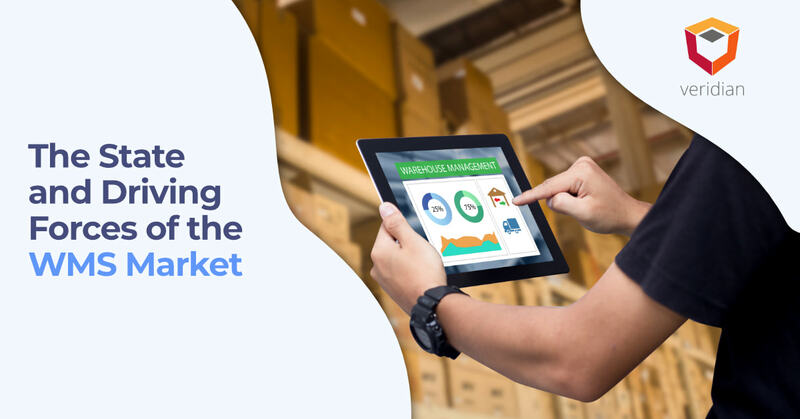 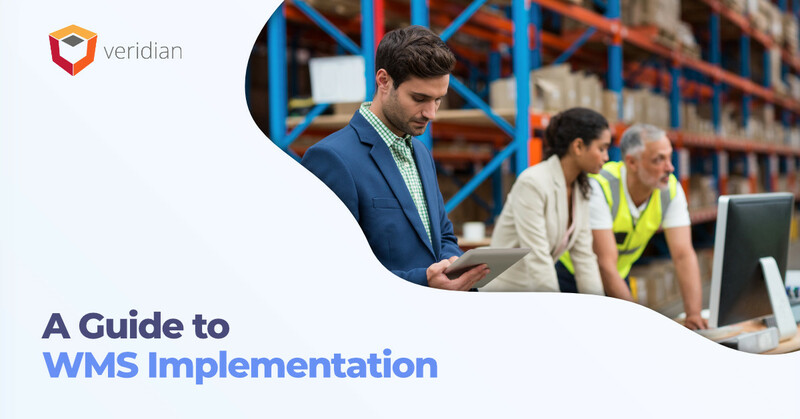 Metrics, sometimes referred to as key performance indicators (KPls), data, insights, or analytics, provide a glimpse into the universe of your warehouse management system (WMS) and operation. 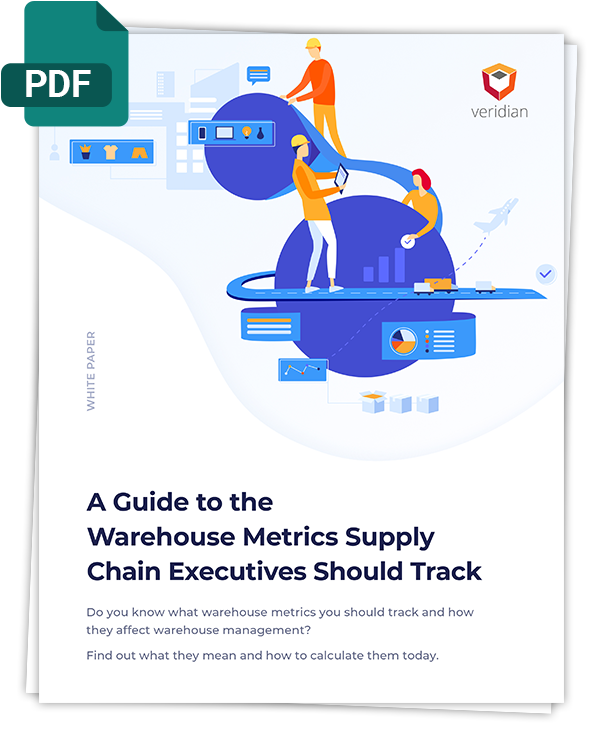 Tracking the right warehouse metrics is comparable to using binoculars to gain insight into your processes. 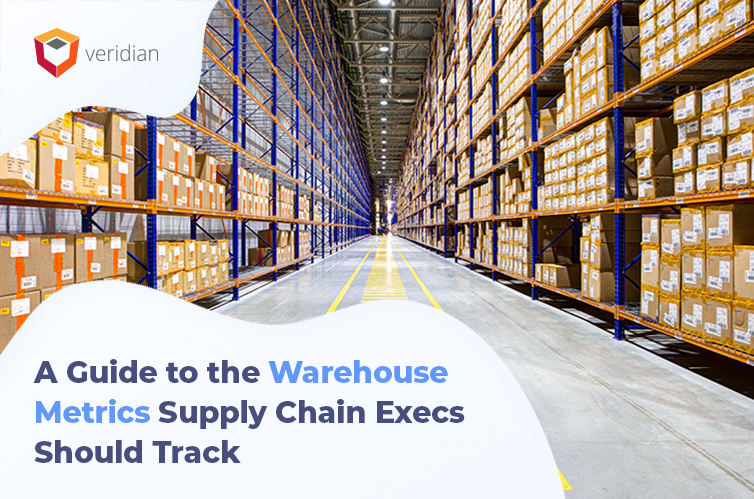 Big data also increases the importance of metrics in the modern warehouse.